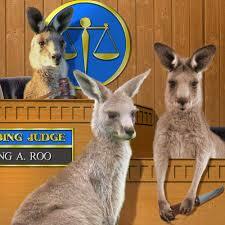 Environmental tribunal a step to real law | Mothers Against Wind Turbines Inc. Please consider donating to the MAWT Inc. legal Fund – we can only fight as far as the money allows us! It’s a battle they probably won’t win. But it could be a necessary step towards winning the war. There were more than 150 people at the Wellandport Community Centre Friday, and that was just for a preliminary hearing to determine who would speak and about what during an Environmental Review Tribunal looking into concerns about a large wind turbine development, scheduled to start a month from now on Jan. 19. “We don’t have an alternative,” the Wainfleet resident added. Kidd said her concern over the health and well being of her own three young children inspired her to get involved in the organization. “Right behind my home there will be seven turbines within two kilometres, and 12 turbines within three kilometres. It’s a really big concern for me and my children,” she said. But stopping it takes resources and financial backing that many rural communities are not able to muster. And recent experience has shown how ineffective it can be to appeal ministry approved Green Energy projects. 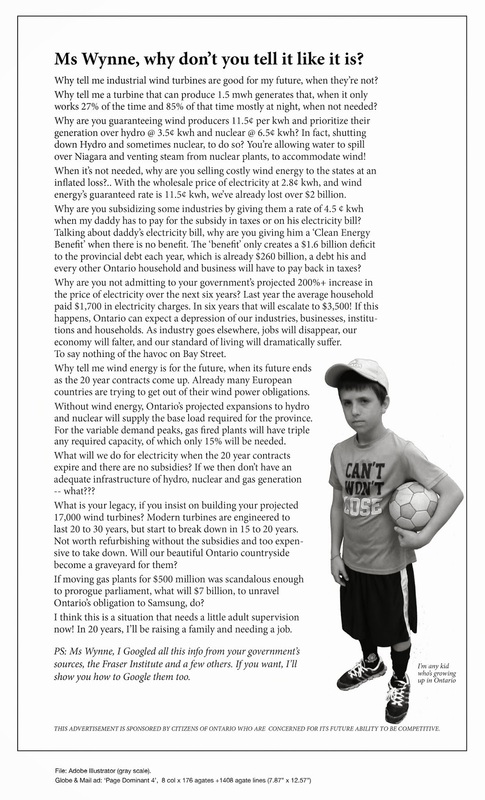 A few years ago, the same appeal process took place in Wainfleet with hundreds of people expressing the same concerns about the construction of wind turbines in their community. Their impassioned pleas — their concerns about their health, happiness and livelihood — were essentially ignored. Now, Kidd and hundreds of other west Niagara residents are fighting another development to add 77 wind turbines in several west Niagara communities including Wainfleet, West Lincoln, Lincoln as well as Haldimand. The turbines being proposed are far larger than the ones that currently tower above the farmland of Wainfleet, and will be located within about 2 km of about 10,000 people, according to Mothers Against Wind Turbines. Wainfleet alderman Betty Konc was at the forefront of the fight to stop the wind turbine development in her community. But Konc said there may yet be hope for the current appeal. Although Konc too is pretty sure the tribunal looking into the Mothers Against Wind Turbines appeal will yield the same results as the appeal in Wainfleet — complete failure — she said it’s a step towards a judicial review. With limited resources, Wainfleet opted against taking its fight to that level. But a judicial review is a hearing conducted with in a court of law, looking at far more than the limited scope of the Environmental Review Tribunal. And Australian wildlife will have nothing to do with that process.